Offering you a complete choice of products which include gutkha plants. 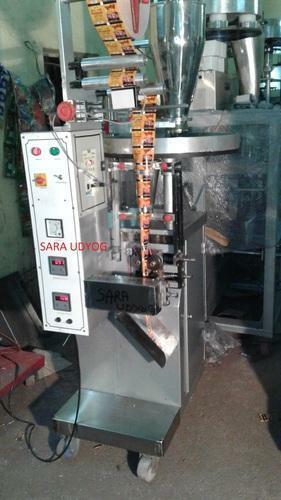 Keeping in mind the precise demands of clients, we manufacture and export a wide range of Gutkha plant. These plants are engineered following world class standards and by employing best quality components. Easy to install, these plants ensure maximum productivity at very lower cost.